Dare. To. Curl. Check out our leagues today. 14 weeks- $560- bundle and SAVE!! See our Square store to register, or bring a check on April 5! You watched it during the 2018 Winter Olympics. You witnessed the USA winning GOLD. 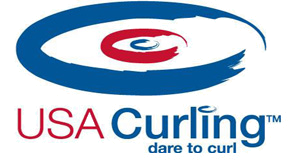 NOW you can TRY CURLING here in the Lansing Area! We are partnering with Suburban Ice East Lansing to make it happen.